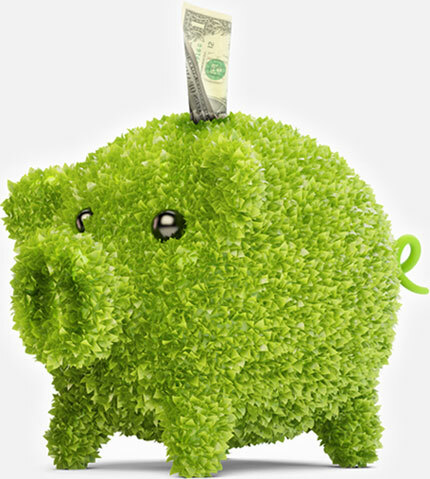 Becoming a sustainer is the easiest and greenest way to support CPT12. It only takes a few minutes for you to have a long-term impact! Just contribute $5 or more each month through an automatic bank transfer or a credit/debit card. This ongoing payment ensures continuous membership for you with no renewal notices from us! Paperless and environmentally friendly, the Sustainer Membership is a great way to provide cost-efficient, reliable support for the award-winning programming you love and value. As a CPT12 Sustainer, you can get 2-for-1 discounts and other special offers at hundreds of restaurants, museums, theaters, retail outlets, family attractions, and more with the CPT12 MemberCard. You are in control – you can increase, decrease or discontinue your support at any time by contacting our Membership Services Department online or by phone at 303.296.1212 during business hours. If you live outside the Unites States, please use our International Donations form.